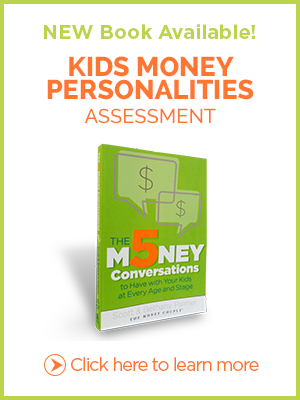 How do you view money? Find out now! 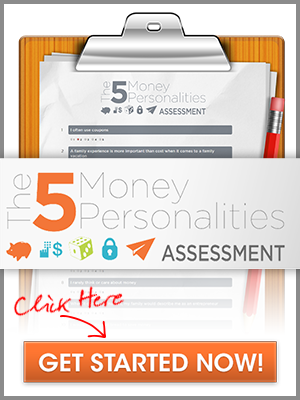 Take our FREE Money Personality Assessment. In 15 minutes, get scientific results that will profoundly change your relationship. Do well by understanding, prospering and being able to give back. 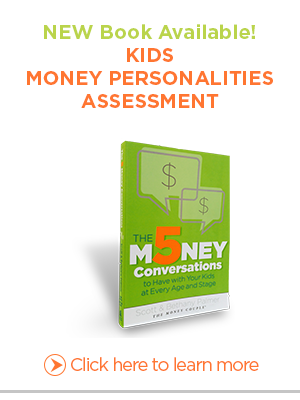 Learn insider secrets from successful financial advisors and money relationship experts who are rehabilitated debt mongers, all while building 3 successful companies, and developing the 5 Money Personalities. Want more incredible money tips? Sign up for the Love & Money Minute to receive money & relationship advice in your inbox every other week. We felt the pain of money disagreements. We pointed fingers. But we hate fighting. We discovered our friends and clients do too. So we figured out a way to stop the pain and understand each other better. It took us a decade of research and work with a Stanford scientist to do it, but it was totally worth it. © 2016 The Money Couple. All Rights Reserved.